Interested in launching a local crowdfunding campaign with TLC Monadnock? Please review these guidelines for creating, launching and managing a successful fundraising campaign. Proposes a measurable benefit to the local economy and/or improvement to the quality of life of community members. Supports community and economic development goals as put forth in a designated town or city master plan, and/or the Southwest Regional Planning Commission’s Monadnock Region Future Plan. Does not propose any illegal activities and would not be considered malicious or hateful toward any individual or group. Helps forward a local, green and fair economy. Based in the Monadnock region. Once you submit your campaign idea, it will be reviewed by a team of Advisors at TLC Monadnock. If it is approved, you will receive access to an account on our online platform to begin building your project’s campaign. TLC Monadnock Advisors will guide you through the process to create, launch and manage a campaign. 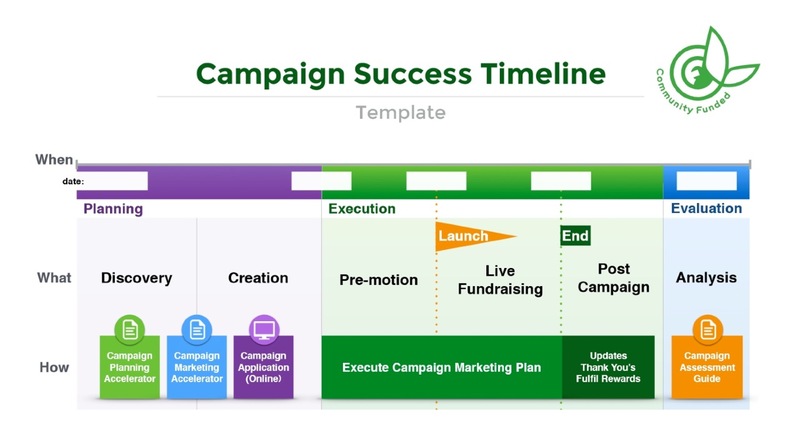 This process typically takes two months from start to launch of the campaign on the platform (see timeline below). It is strongly suggested that you have a team of between three and five people to work on and provide marketing for your project. 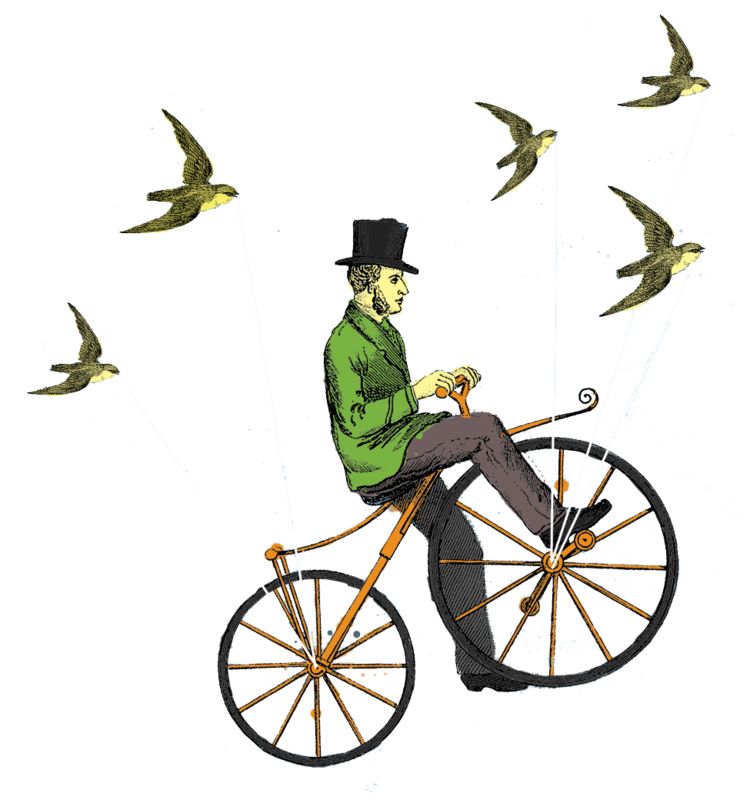 We accept crowdfunding ideas on a rolling basis. To learn more about developing and launching your campaign, please download and read TLC's Campaign Planning Accelerator and Campaign Marketing Accelerator. Questions? Please contact Nancy DuBosque, TLC Monadnock Campaign Advisor, at nancy.dubosque@keene.edu or (603) 903-8237 or Jen Risley, TLC Monadnock Communications Manager, at marketing@monadnockfood.coop or (603) 499-7950.